There are few things more exciting and daunting than starting your own business. 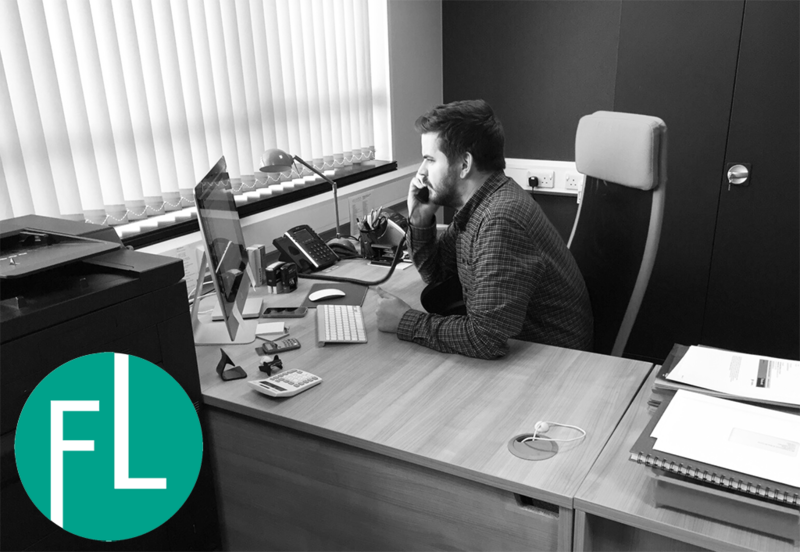 With just shy of a decade of experience specialising in residential conveyancing and property law, along with a wealth of local knowledge in Lincoln, I felt the time was right and the doors to Fletcher Longstaff opened in June 2015. There were many important decisions to make leading up to the launch and choosing the right Legal Software was one of them. A decision that has helped me lay the foundations of my firm. 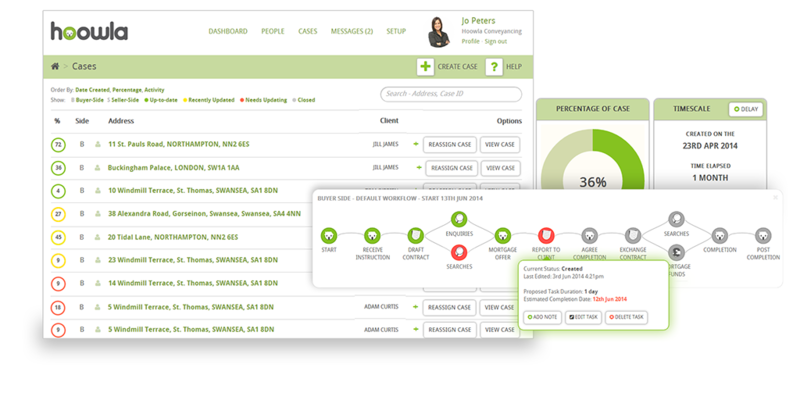 The costs associated with installing most case management systems on the market are eye watering. It’s risky being locked into lengthy contracts and I wasn’t looking forward to spending thousands of pounds in upfront costs. Hoowla has no setup costs and is pay per case. I didn’t pay them a penny until my first cases were completing. By that time I was up and running and had generated a healthy case pipeline. This really helped with cash flow and was something I simply didn’t have to worry about. An added bonus with Hoowla’s pricing model is their mantra ‘we only get paid when you do’. If a case falls through, Hoowla doesn’t charge me. I wanted a case management system that didn’t require me to have any unnecessary technical knowledge, purchase servers that gather dust and hire IT consultants. Hoowla’s legal software’s delivered completely online, with nothing to install ergo nothing for me to worry about. Their team helped me get setup and trained me for free. I view Hoowla as an extension to my team, available to answer any questions and always happy to help. Hoowla doesn’t stand still. They regularly add new features and are always ready to listen to my suggestions. My time is precious and a lot of you will appreciate that running your firm and managing a pipeline of files requires supreme organisation. Now I’m running on full steam, I can safely say I would not be handling the volume of cases I have without Hoowla. From the point I open a case, all my letters are prepared ready to send and the workflow, tasks and to-do lists mean I always know how files are progressing. They’ve linked up with most of the services I rely on so they can be performed right from within the software. I can order searches in a few button presses and have them upload to the case automatically, do AML checks of which I get one free with every case, order Land Registry searches and submit Stamp Duty. Efficiency is key and Hoowla is continually helping me to shave time off every case. Using Hoowla’s built in conveyancing calculator I can provide local estate agents with a facility to create instant estimates for clients which in turn refers those clients to me. This process takes seconds. By removing all of the barriers involved in providing estimates we all save so much time, it empowers my partnered agents and the client gets what they want instantly. This has proved a real winner all around! It was important for my brand, Fletcher Longstaff, to have a professional modern look and feel and a clear brand message. 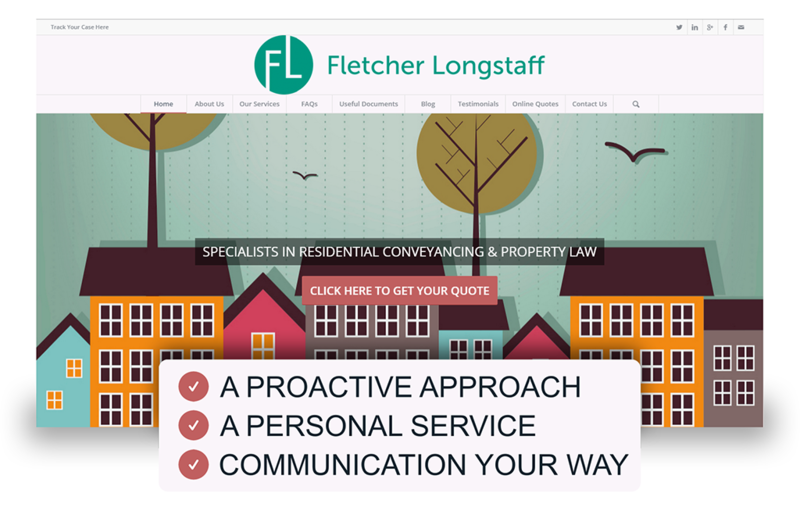 My offer centres on proactive communication, something that’s so important in conveyancing. I needed a case management system that would support this approach. Built into the heart of Hoowla is their online case tracking facility which hasn’t been an afterthought. The experience I get using Hoowla is the same experience that my clients, introducers and anyone else involved in the case gets. My introducers know when I have won the work, they are instantly invited to track the progress of cases. They can see exactly where in the process we are. This isn’t something I have to actively remember to update, it is the system I use. By me simply working I am keeping everyone updated. They don’t chase me for updates, they get all they need from Hoowla. It saves no end of time. Our clients get exactly the same experience as well! I am delivering on my brand promise. 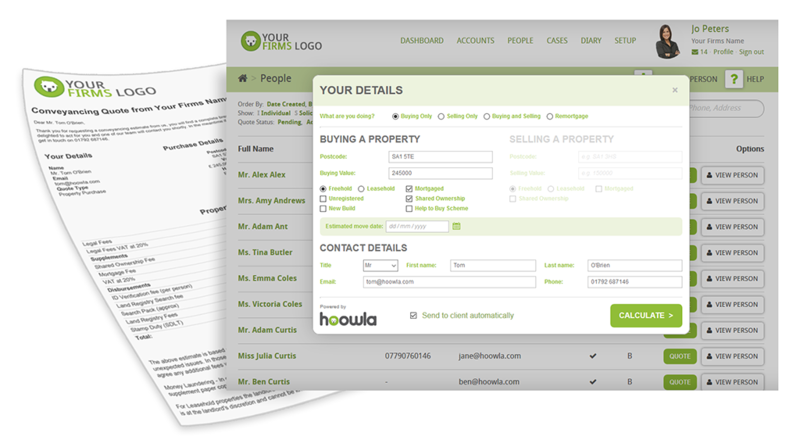 For more information about Hoowla and to arrange a demo, email tom@hoowla.com or call 01792 687146.